Welcome to the Fellowship of Isis Central Blog! The Fellowship of Isis is an international organization dedicated to furthering awareness of the Goddess. Information presented here about the Fellowship of Isis (announcements, policies, liturgy and the branches of study in the FOI) is provided directly to us by FOI Co-Founder Olivia Robertson, Temple of Isis, Clonegal Castle, Ireland. Brigantia Greetings Aset Shemsu! Isian News, Issue No. 163, Brigantia, 2017 has just been published! Cover: “Brigid na Mara” by Olivia Robertson. 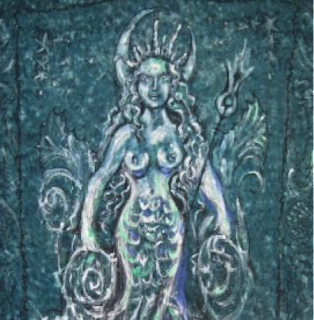 Oracle: The Goddess Brigantia by Olivia Robertson. Editorial: The Fellowship of Isis by Steve Wilson. Daily Attunement Times & FOI Daily Prayer. Officially Authorized Groups on Facebook. 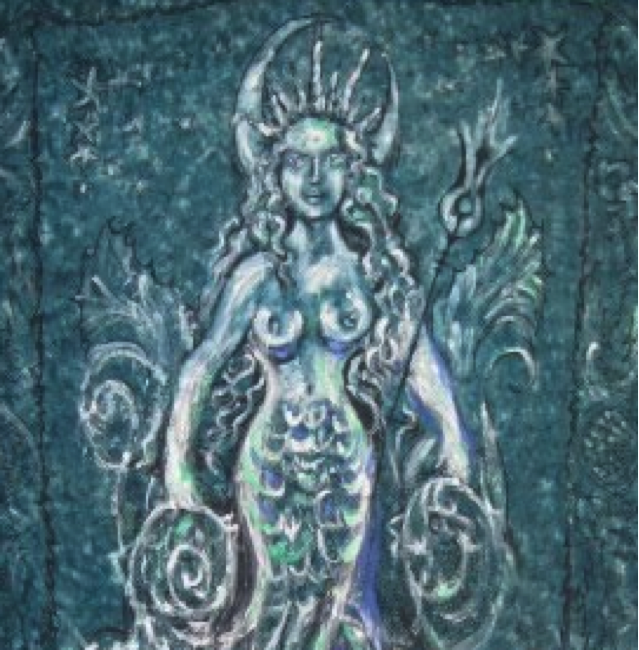 Announcements: Call for Submissions for Anthology on the Goddess Hathor; What is New on Fellowship of Isis Central; Upcoming FOI Events: Reports; Muses Symposium Contributions by: Lady Isis Cerridwen; Shakila Ioanna Brati, Hamsa Devi, Tina Georgitsis; Caroline Wise; Mana Youngbear; Michael Starsheen; Carolina A. Amor. Goddess World Contributions by Michael Starsheen and Linda Iles. News from Members and Centers. All contents © Fellowship of Isis Central Global Website, Circle of Isis. Please Fellowship of Isis Central for more information. Unless otherwise noted, content of all posts on this blog by Linda Iles, Honorary Secretary of the Circle of Isis Advisory Board.